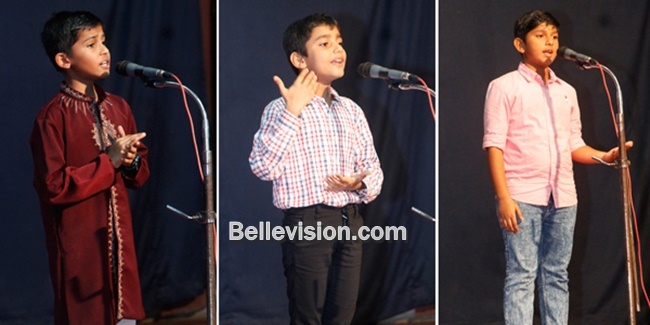 Mangaluru, 09 Aug 2018: Konkani Natak Sabha® Mangalore (KNS) organized 51st Elocution Competition in the Don Bosco Hall here on Sunday, August 5. The Competition was held in three categories – 5 to 10 years, 10 to 16 years and 16 to 35 years. 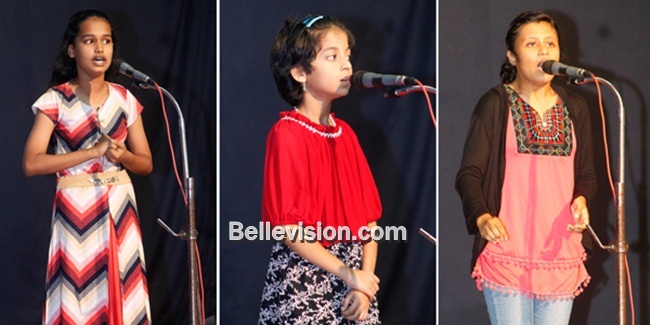 In the 5 to 10 years category 15 competitors from 9 parishes took part in the competition. 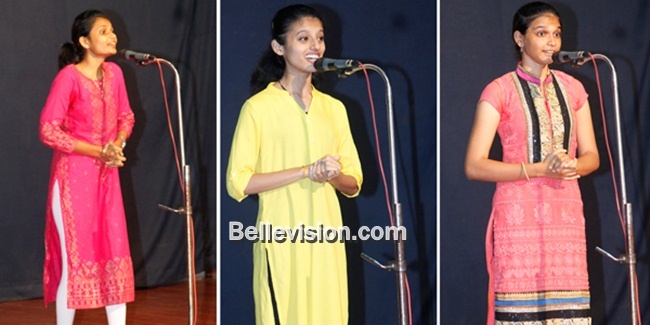 In the ladies category Marita Lobo from Bondel parish bagged first place, Chrisel D’souza Milagres Parish stood second place and Gleyon Mendonca from Ashoknagar parish third place. In men’s category Denith Rodrigues, from Bondel Parish bagged first place, Arvin Chris D’Cunha from Cordel parish stood second place and Denzel Mervin D’Souza from Ammembal parish third place. 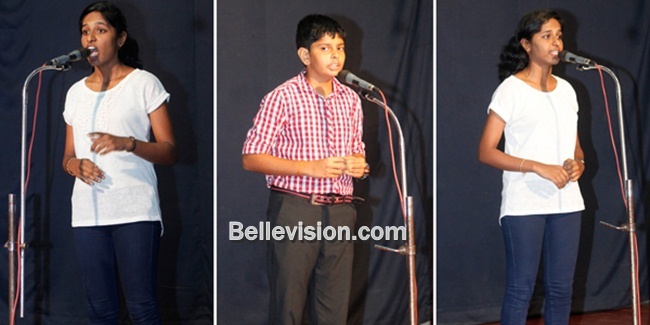 In the 10 to 16 years category 28 competitors from 17 parishes took part in the competition. 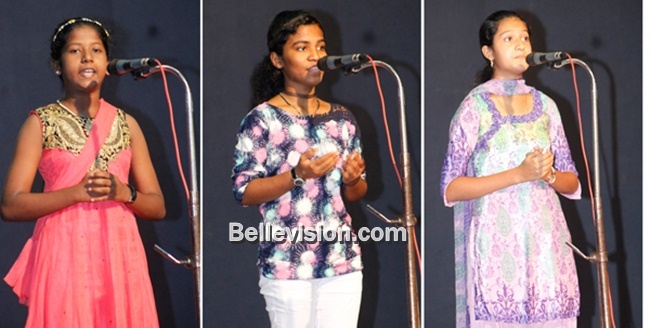 In ladies category Vencita Dias from Angelore parish bagged first place, Alisha Velani Rodrigues from Gurpur parish stood second place and Gladys Shaini Mascarenhas from Angelore parish third place. In gents category Daniel Ignatius Martis, from Rujai Cathedral parish bagged first place, Aliston Shyam D’Souza from Valencia parish stood second place and Lenn Shawn Sequeira from Derebail Parish third place. 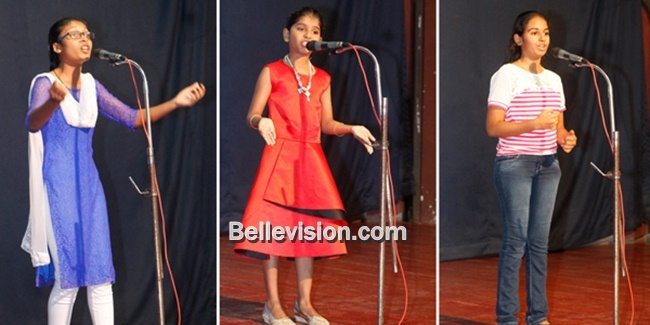 In the 16 to 35 years, 10 competitors from 7 parishes took part in the competition. 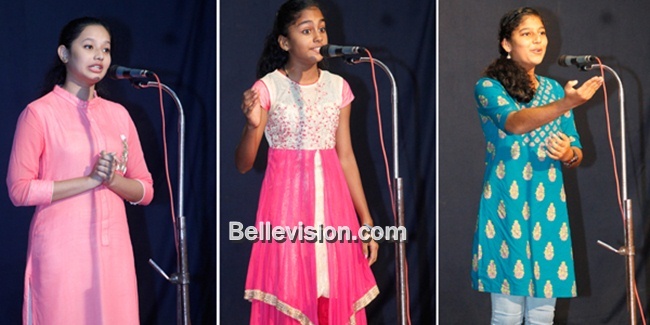 In the ladies category Preema D’Souza from Derebail parish bagged first place, Ashel Riya Sequeira, Bondel parish and Rishal D’Souza, Paldane shared 2nd place and Brayana Mayola Tauro from Puttur parish third place. In gents Category Loyston Floyd Fernandes from Milagres parish bagged first place and Santhosh Victor Gonsalves from Fajir parish stood second place. The jury comprised Francis D’Cunha, Philomena Tauro and Richard Moras. Vice president Sunil Menezes welcomed the gathering and proposed vote of thanks. Raymond D’Cunha compered the programme, while Jossie Theodore introduced the jury. Ronald Tauro announced the results. Treasurer Jerry Concessao, convener Cletus Lobo, Praveen Rodrigues, CJS, Adolphus Cutinha among others were present.